 Audio extra: Brian Boyles and Nancy Dixon talk about what they discovered while putting together New Orleans and the World, 1718 - 2018, Tricentennial Anthology. 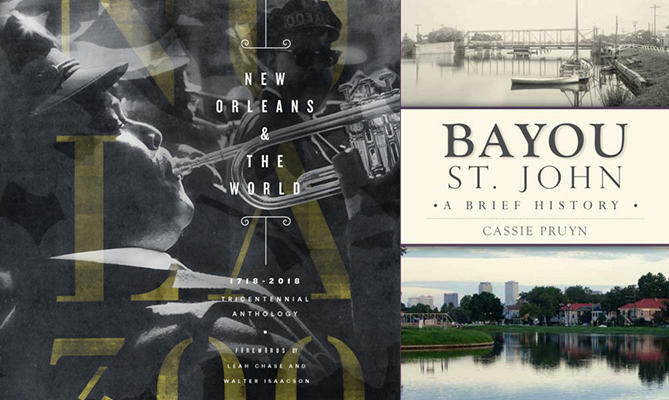 Audio extra: Brian Boyles and Nancy Dixon talk about the visual splendor of New Orleans and the World, 1718 - 2018, Tricentennial Anthology. 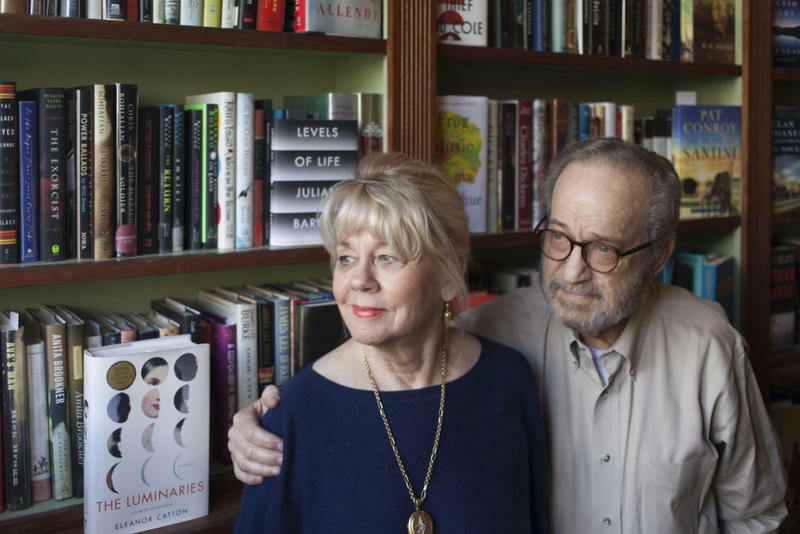 This week on The Reading Life: Susan talks with Joe DeSalvo, Jr., and Rosemary James about 27 years of Faulkner House Books and 20 years of Words and Music: A Literary Feast in New Orleans. 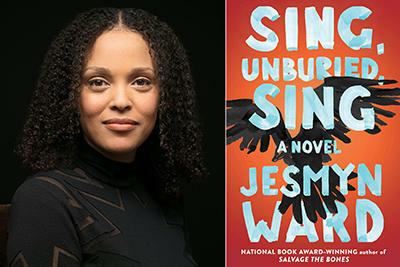 This week on The Reading Life: We celebrate our seventh anniversary show with MacArthur Fellow and National Book Award winner Jesmyn Ward, whose new novel is "Sing, Unburied, Sing." 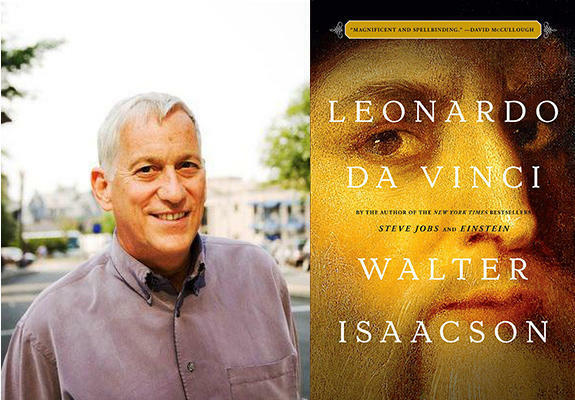 Jesmyn made history earlier this month by becoming the first woman to win two National Book Awards.